Not quite feeling those holiday vibes yet? Have shopping to do but don’t want to fight your way through the mall? Whether you’re looking to get some gifts checked off your list or just kick start those festive feelings, here are a few events to get you started this weekend – without even having to leave downtown! The merchants of Inglewood will be staying open until 9 pm, serving up festive goodies and refreshments to enjoy while you shop. 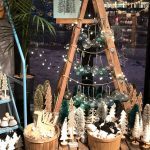 Look for exclusive in-store specials while getting into the spirit of the season in one of Calgary’s oldest neighborhoods! Mission is getting festive with extended shopping hours, special deals, and exclusive pop-up shops for the next two Thursdays. Spend over $100 at participating merchants and get a free Christmas tree – check out their Facebook page for more details. Shop local this season! Come out and support Marda Loops local artists, artisans, and home-based business owners! Admission is free, but everyone is encouraged to bring a non-perishable food donation to the Calgary Food Bank. Get into the Christmas state of mind at the annual East Village Tree Lighting event! Spend time with your neighbors and enjoy horse-drawn wagon rides, carolers, cookies, and even a visit from Santa! 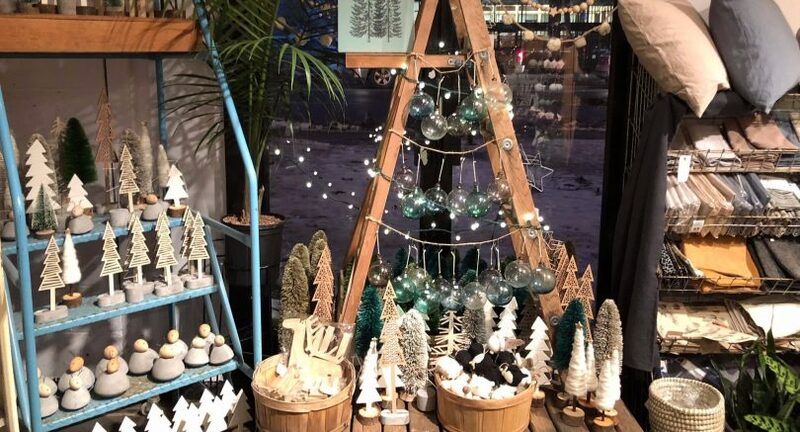 Spend Saturdays in Kensington throughout December to celebrate the holiday season! Enjoy complimentary coffee and hot chocolate, movies by donation at the Plaza Theatre, selfies with Santa, horse & wagon rides, and more! Check out Facebook for movie schedule and other info! West Elm is hosting an after-hours block party to raise money for the Alberta Children’s Hospital. Bamboo Ballroom will be hosting a fashion show in the store, food will be provided by Blanco and Fork & Salad, drinks by Trolley 5, and more! Enjoy a night of fun, music, & food while supporting a great cause. More info at 17thave.ca. Still looking for the perfect Christmas tree? Here are three great places in Calgary to find a real one!